Tell us about your story and background. What’s one of the biggest mistakes people make when they start their job search? 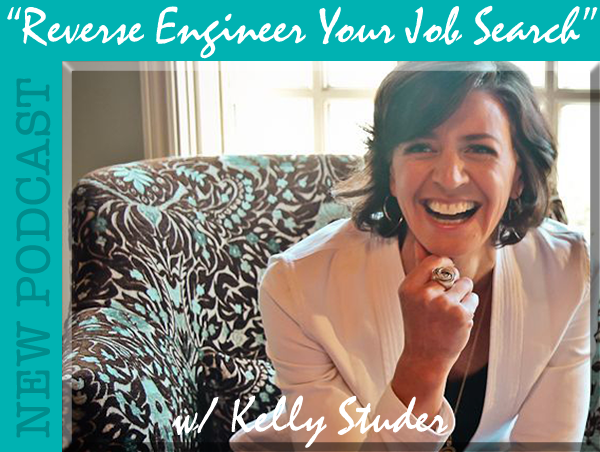 So what steps can people take to reverse engineering their job search? You advice that people actually write their own job description. Why? What goes into your ideal job description? How do you use the ideal job description to find your dream job? Learn more about Kelly on her website.